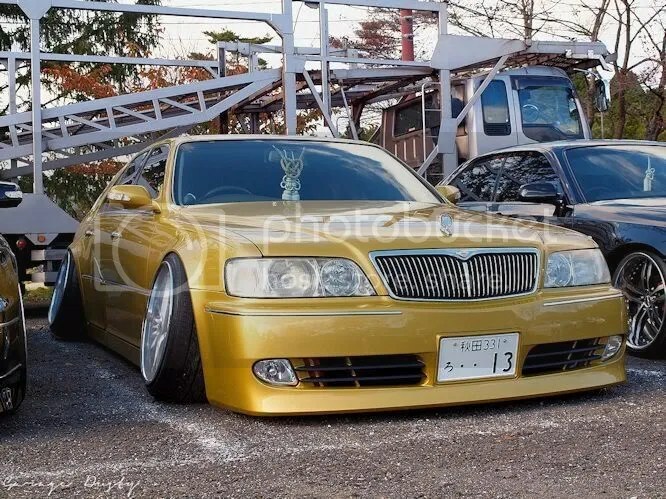 Pure Gold: The world’s best Nissan Cima? – Garage Dusty Exciting Car Team! Pure Gold: The world’s best Nissan Cima? Maybe the best looking car I’ve ever encountered. Click through for plenty of shots of this amazing VIP.